Camberwell sits in the middle of the London Borough of Southwark. Clacton-on-Sea is in Tendring, Essex. In the recent EU referendum Southwark was the 14th most Remain part of Britain, whilst Tendring was the 14th most Leave area in the country. As someone who loves Camberwell, and the EU, I see and hear the arguments and reasons why places like Clacton wanted to leave the EU but I don’t necessarily understand them. I live a very different life in an inner city neighbourhood to coastal town in Essex. How did people in both areas come to their decision to leave or remain? How did our country become so divided? Is there a way to heal the divisions and respect the other’s decision? This is not an exercise in trying to change people’s mind. This is not an exercise in blaming the other side of the debate for the result. I am organising an exchange visit with people from both towns to visit our respective neighbourhoods. I am looking for LEAVE voters from Clacton and REMAIN voters from Camberwell who would be willing to share their experiences of their lives, why they live where they live, their jobs, their friends and neighbours, their attitude to politics and politicians, and why they voted the way they did. 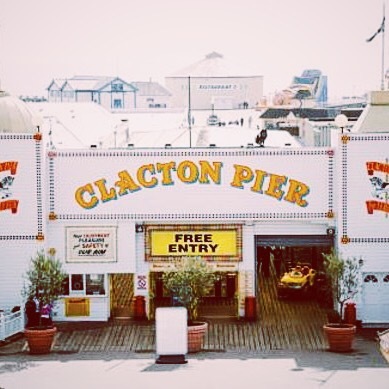 I would love to organise an exchange trip where myself and others can show you around my beloved Camberwell, show you the sights, meet some wonderful people and residents of Clacton can host some Camberwellians in your home town and show off what is best about your corner of Essex. I want to understand more about your lives and hopefully you would like to find out a bit more about us! This may not make either of us change our minds, but would hopefully help heal the differences between the two sides and respect the other’s decision. As a photographer, I would like to photograph and film the people involved and document the discussions so hopefully you would be happy to be involved in this process. If you have any questions, please get in touch. 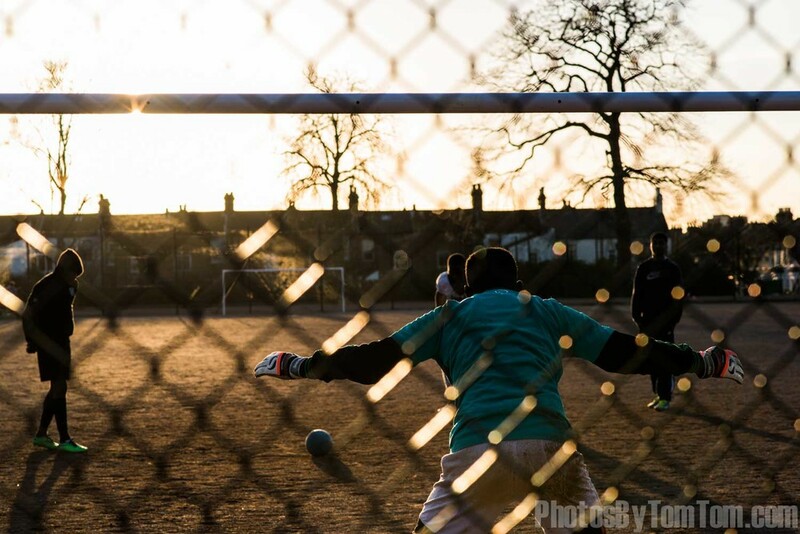 You can email me on hello@photosbytomtom.com or call me on 07939 250935. Thank you and see you soon in Clacton-on-Sea / Camberwell! As some of you may have worked out by now, Mrs PBTT and I are a bit obsessed by all things antiquey and retro, and I do love a good rummage in a car boot sale when we go away in Van Wonka. Being a bit of a hoarder, and living in a one bedroom flat, we sometimes have a bit of a problem stopping ourselves from another gorgeous teapot (current tally is somewhere in the region of 8 or 9), or beautiful 50's bar stool. Lately, Mrs PBTT's has been buying things on the grounds that "It would be a great prop for a photo shoot". So selfless of her. Such concern for my business! However, occasionally you see something that you just have to buy, no matter the price. Such is the case when we went to a car book sale last month near Thame. It was the wedding portrait that first caught my eye. I always find it sad that someone's happiest day is reduced to a house clearance and ends up on a tarpaulin in a field one Sunday morning in September. 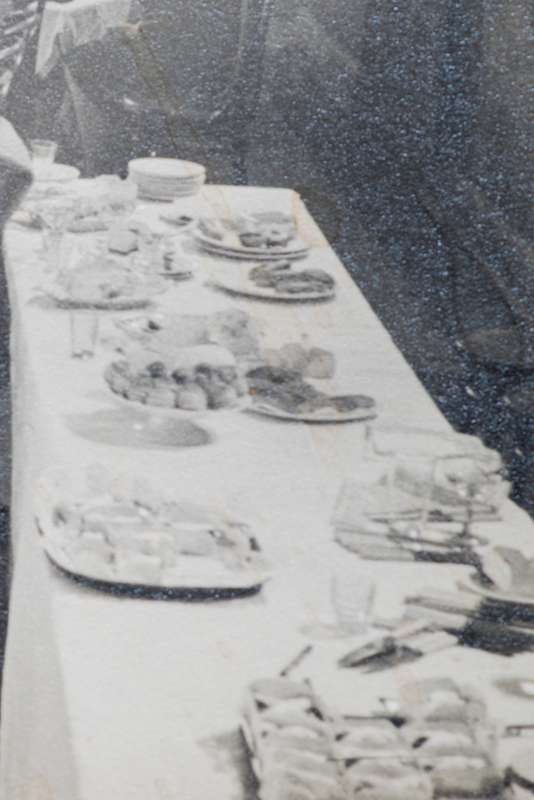 But underneath this seemingly normal but abandoned wedding portrait was a photo of the wedding breakfast. And what a photo! It reminds me of the Last Supper by Da Vinci, or the Accidental Renaissance concept mentioned in the Guardian recently (there are more photos in that vein here). (All the photos can be seen in a slideshow gallery at the bottom of the page). Every time I look at this photo I see more, discover more, and love it more. It also raises new questions on each viewing. The light shining in from the window on the right. Exactly how many people can you get to smoke in one room?! Everyone seems to have at least one cigarette in their hands and I'm sure I can see a couple of people with an extra one up their noses just for luck. What is the joke the best man has just cracked? The lady in the black hat, with her head bent down(below the bride and groom in the picture). Is she laughing, falling asleep, or is she struggling to hear what is being said and is this a look of concentration? This photo was taken less than two years after the war ended. Rationing was still in force. Look at the wedding buffet. It's fairly spartan, especially by today's standards. Or have they already finished eating and the catering staff (assuming there are catering staff) tidied up a bit. There are champagne glasses, however. Are they full of champagne, or did they drink elderflower champagne? 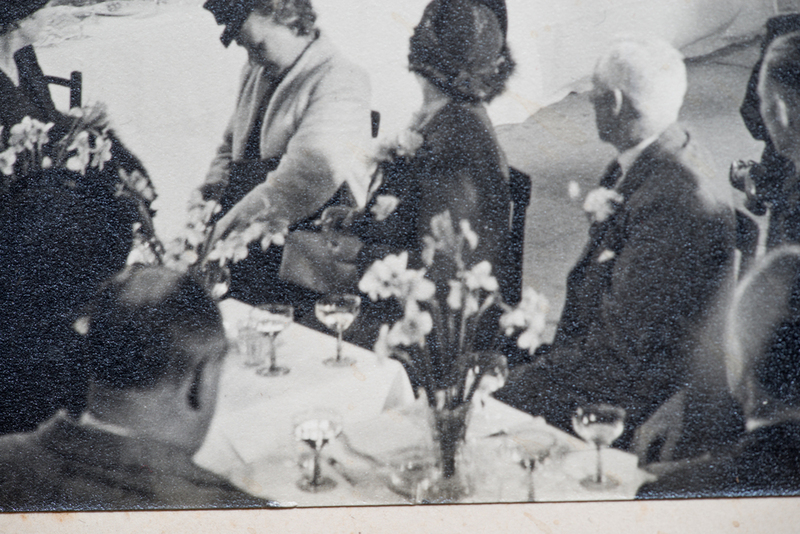 Whilst copying the photos for this blog I noticed the bar at the back for the first time, with what looks like beer bottles and what may be champagne, but who can tell? There's definitely no Coca Cola or lager! 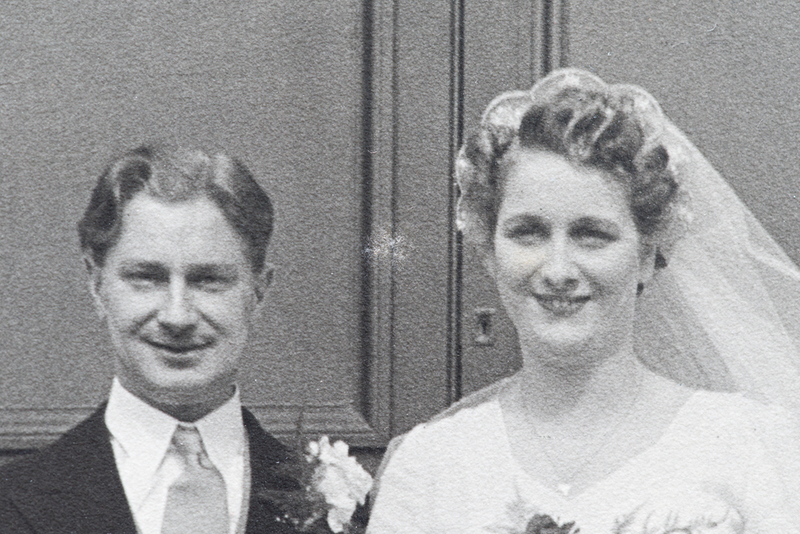 Clothes rationing didn't end until 1949 so where did such the wedding dress come from? Was it borrowed? Did she save up her coupons? The bride also has a pretty spectacular bouquet, and the tables are covered in daffodils, which would have been in season at the time. 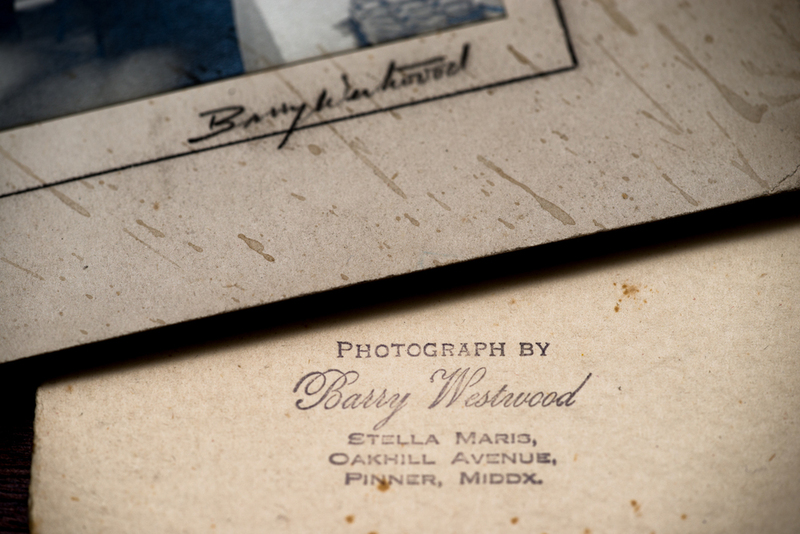 Who is Barry Westwood, the photographer? Did he take two photos and then splice them together (you can see the join down the middle)? Or did he make a mistake and needed to redo it? He is based in Pinner, but where did the wedding take place? All I know is that it is dated the 30th April 1947. However, the biggest question by far is who are they? What happened to this gorgeous couple? (I love, love, love his hair style!) 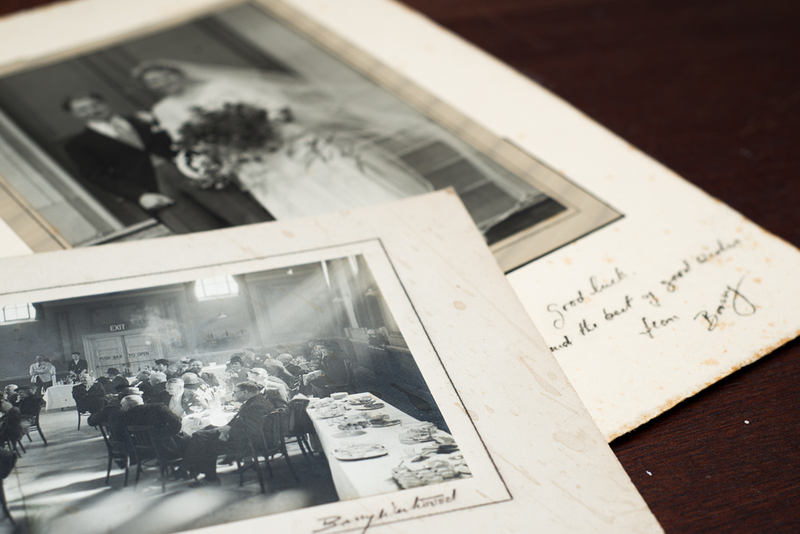 Why did their precious wedding photos end up in a Car boot sale? Are there any living relatives or grandchildren out there who loved this couple but didn't realise these photos would end up in a forgotten pile? I'd love to find them. Partly to find out more about the wedding and the people involved, but most importantly, to give the photos back to the family. Can you help? Please, please spread the word on Twitter and Facebook. If you have any information about these photos, or know anyone who may be able to help, please get in touch at tom@tomleighton.co.uk or leave a comment below. I'd love to hear from you. (All the photos can be seen in a slideshow gallery below). 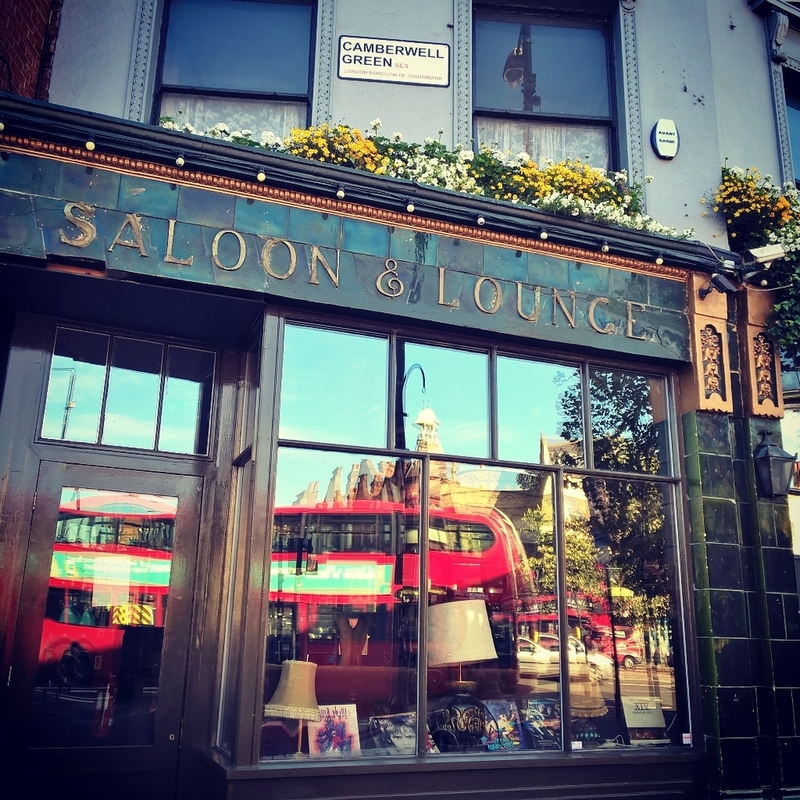 No, the reason we went is because I'm a nosy parker and I wanted to feast my eyes on the old Routemasters and get a free ride on a bus as it went through the bus wash, which is like a car wash but sooooo much bigger and more exciting. Obviously. Problem is, everyone else thought the same and the queue was massive. So we had to make do with getting to play at being a bus conductor (which is way more fun than any grown adult should ever admit) and seeing the beautiful (they don't make 'em like that any more) LGOC B-Type bus, which has now been beautifully restored by the London Transport Museum and is doing the tours as part of the WW1 commemorations. We also got to tick off a few of my obsessions. Namely, finding collections of things and photographing them, and Camberwell. Old bus tickets, from 1 - 10, most of which passed through Camberwell. What do you reckon? Do I need help? Find out more about PhotosByTomTom's still life portfolio. CLICK HERE!